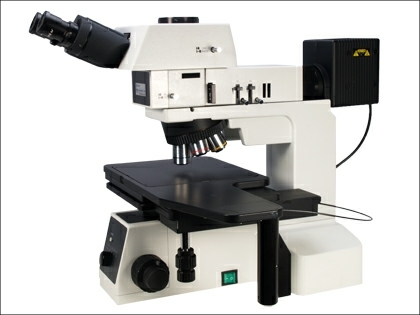 This is a substantial metallurgical microscope which is reflected in its footprint and stability. The SP900 was specifically designed for the examination of semi-conductor silicon wafers, LCD inspection, and laboratory materials analysis of all types with brightfield, darkfield and polarisation options. The colour corrected infinity optical system uses long working distance plan achromatic brightfield/darkfield objectives are matched with high eyepoint plan eyepieces.The illumination is an excellent 12v 100 watt Kohler system with a field of view diaphragm, aperture diaphragm and a slide pinhole aperture for objectives above x50. Brightness control has a ‘lock in’ memory function that will remember preferred positions which is very useful for photomicrography or for standard specimen surfaces. Input voltage variable between 90 -240 volts. The mechanical stage is a particular feature of this instrument. The rectangular stage area is 200 x 200 mm with a moving range of 158 x 158mm. Movement can be either by the conventional drop down coaxial X Y system, by release of the clutch system which disengages the XY rack and pinions and allows the stage to be moved freely in any direction.  This is ideal for rapidly screening large areas. The focus system incorporates a new type of transmission structure with coaxial coarse and fine focus controls. There is integral tension adjustment and focus safety stop with a focus movement of 33mm with focusing precision down to 0.001mm. The maximum height of specimen that can be accommodated is 32mm. Reversed quintuple nosepiece with a high precision index system ensuring precise positioning. The SP900 has polariser and and analyser filters and an IF interference filter as standard. 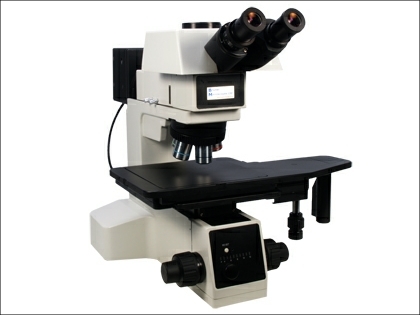 This is a large robust, stable microscope weighing 17 kg with dimensions shown below. The trinocular head gives a non reversed image and the eyetubes are inclines at 25 degrees. 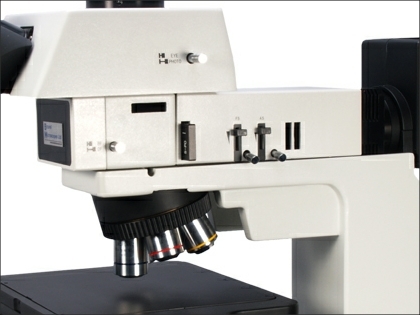 A lever allows 100% lighting to the binocular eyetubes or the camera. The SP900 comes complete with dust cover and operation manual. Accessories include CCTV and digital camera adapters, measuring, grid and x16 eyepieces.